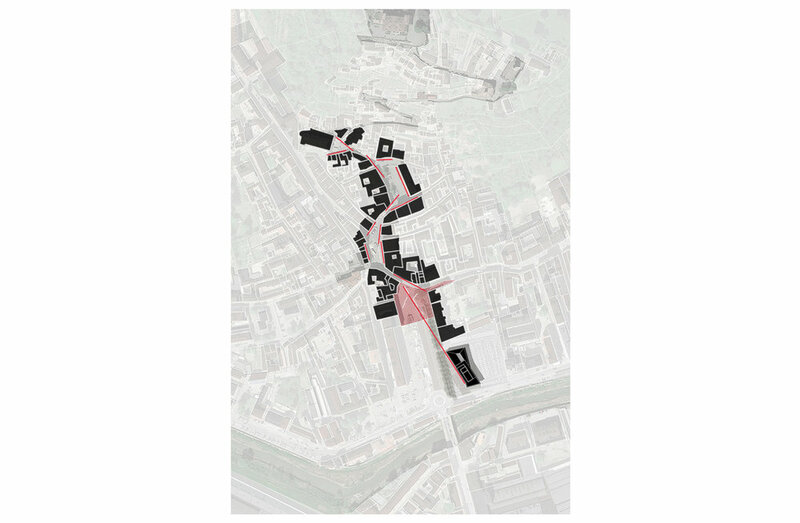 As the Municipality gave a generic brief identifying no specific area for the new multi-functional building, the reinterpretation of the historic urban fabric of Canelli led the design to the definition of the building plot. Located in a characteristic undulating landscape, the well preserved historic centre of the town is arranged along a tortuous route that connects the Castello Gancia, at the top of the hill, to the recently redesigned piazza Cavour at the edge of the town centre. Our proposal aimed to establish a physical continuity to the small elongated squares sequence and creates a sort of "finale" to this sinuous promenade by extending an underlying direction of piazza Cavour. 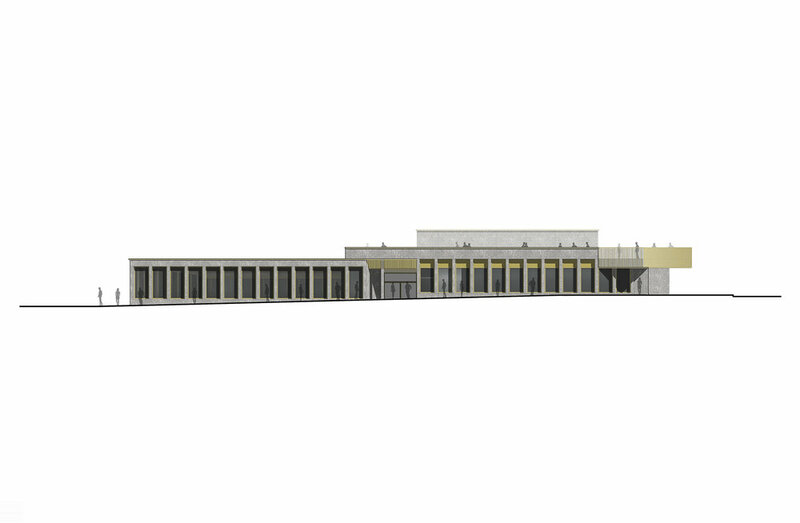 The front of the building is then articulated along this direction as a sequence of elements evoking the old rural arcade, an important place in the memory of this community. The building has been conceived to maximize its flexibility and to make it usable for different kind of multiple events. 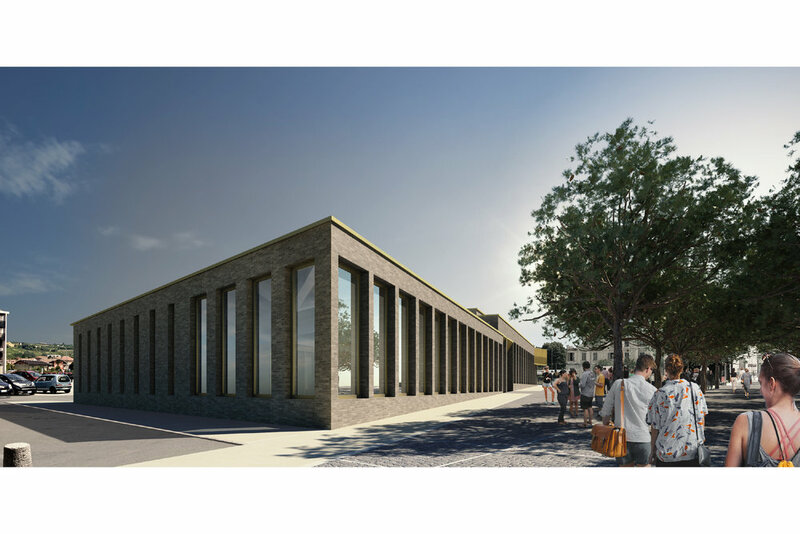 In addition to the main hall for 250 people, the design incoporates new galleries, an external patio for exhibition accessible directly from the parking and a rooftop terrace.